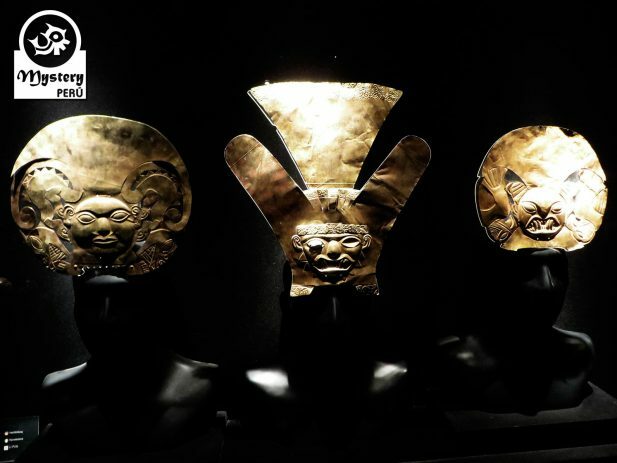 Our Guided visit to the Gold Museum of Lima takes you to know espectacular ancient pieces made over 2000 years ago. 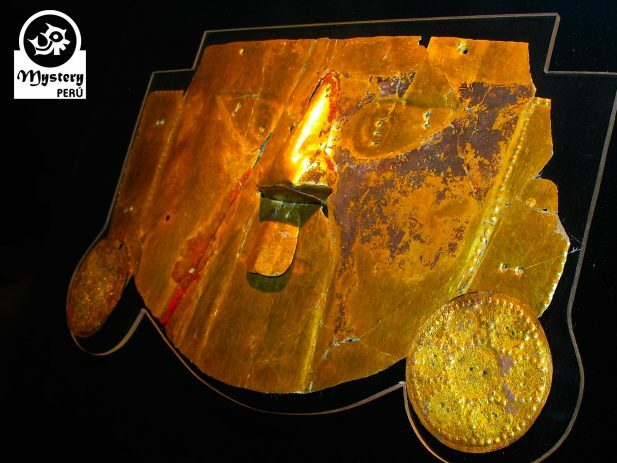 Within its rooms you will find unique golden pieces made over 2000 years ago. 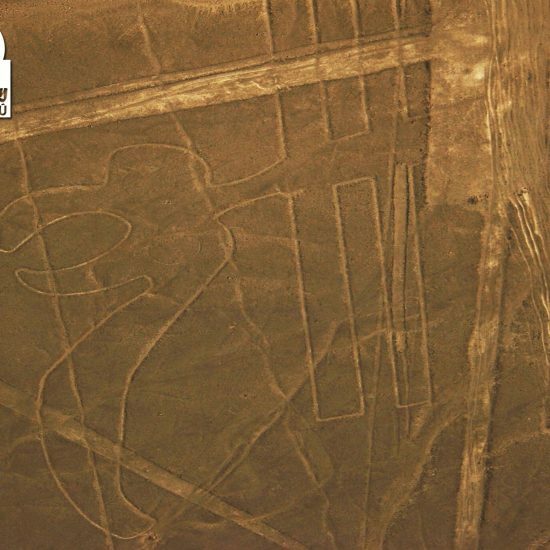 representing animals, birds, human beings and ancient gods. 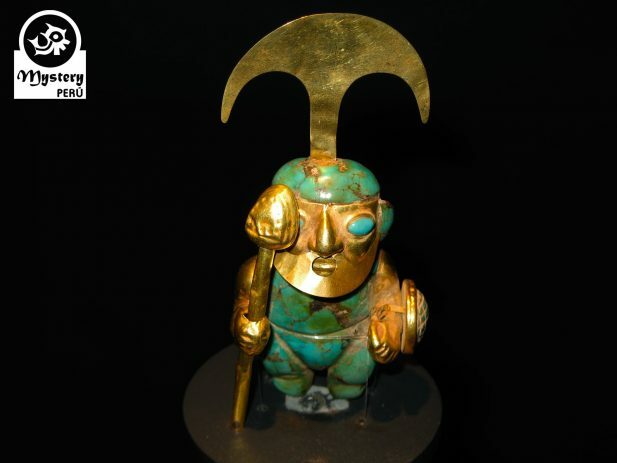 The Museum also has on displays ancient weapons not only from Peru but from other parts of the world. 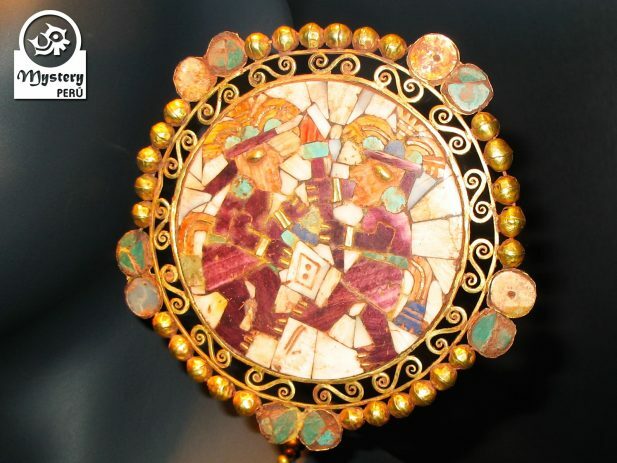 Here you will also see a great textile collection from different cultures dating back to 200 BC. 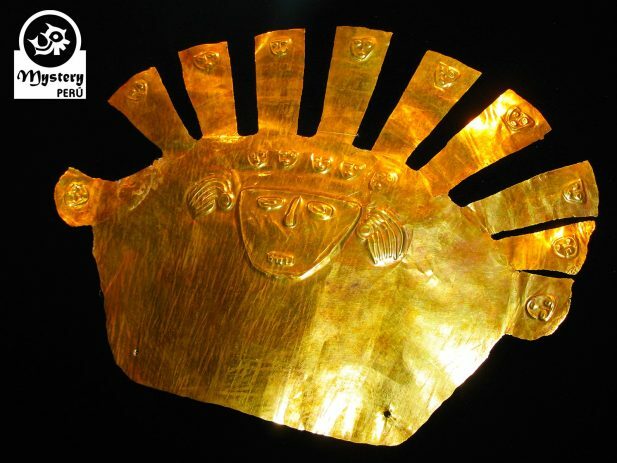 Our Guided Visit to the Gold Museum of Lima starts right at your hotel, our guide will meet you there. Afterwards we will head to the Gold museum on a private vehicle. 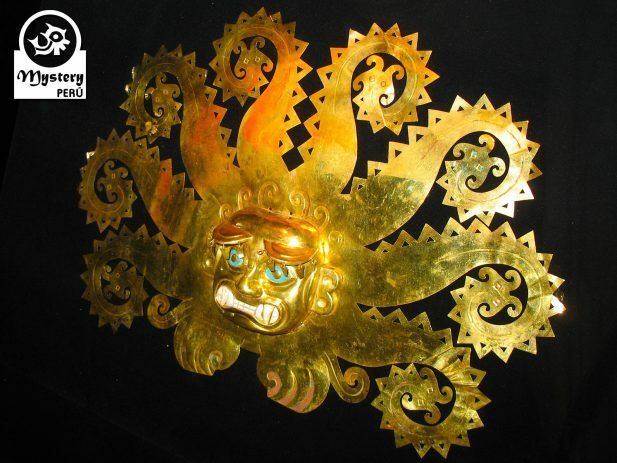 In the first section of the museum we will see dozens of the golden pieces. 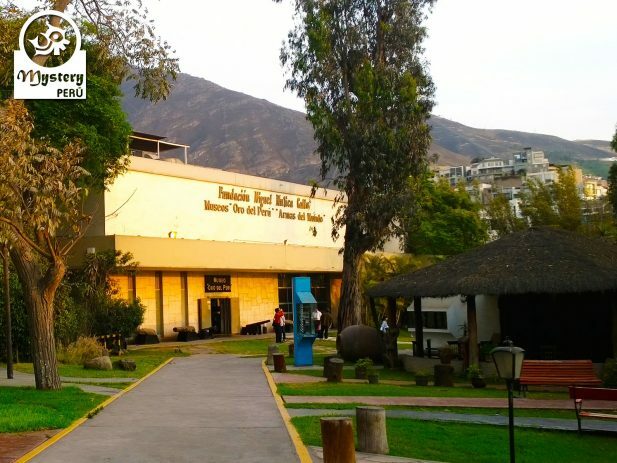 The Gold Museum also contains mummy bundles and funerary masks from pre-Inca cultures. Touring around the weapon room will be like travelling back in time. After our Guided visit to the Gold Museum our driver will take you back to your hotel. 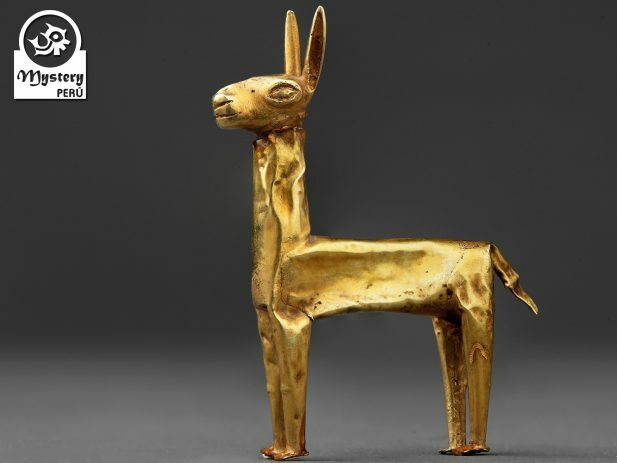 Our Guided Visit to the Gold Museum of Lima is subject to availability. 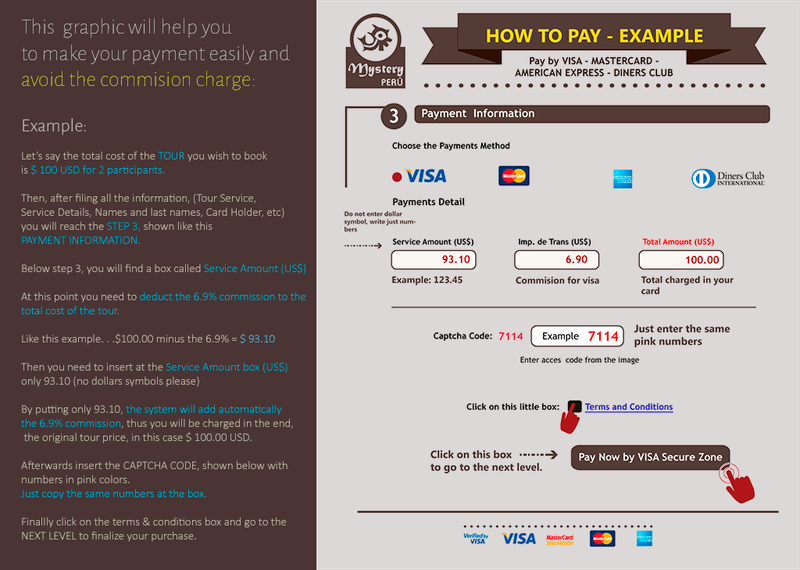 Your hotel in Lima, Miraflores or San Isidro District. Visit to the Gold Museum. 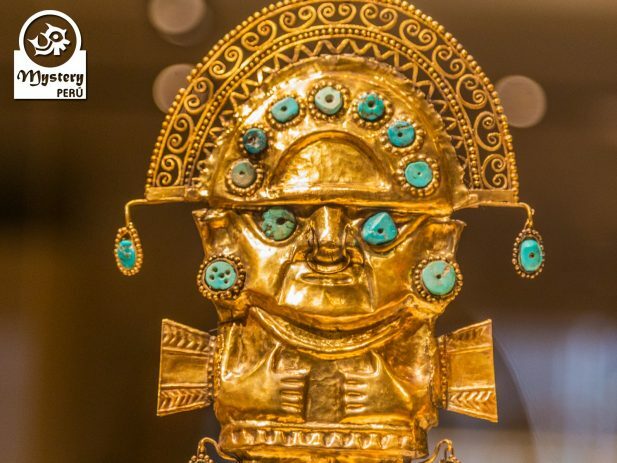 Guided Visit to the Gold Museum of Lima.